Kali Baby! 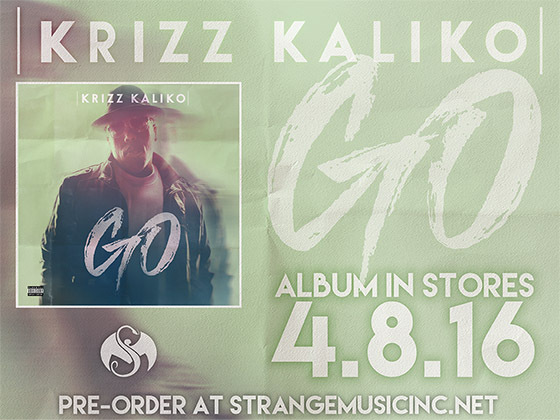 Krizz Kaliko is back with his most creative and expressive album yet – GO hits stores on 4/8 and here’s your chance to preorder your copy. 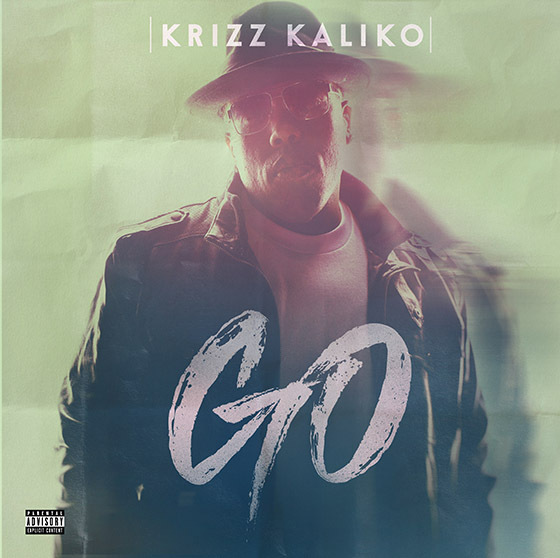 A bonus mp3 download track.